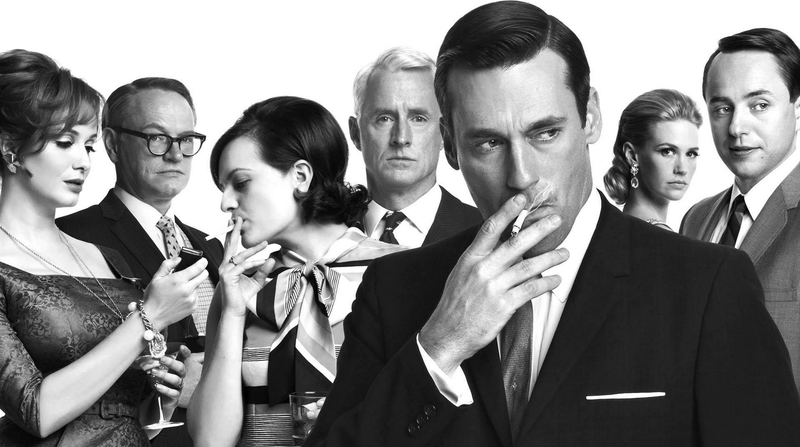 How much has advertising changed since the Mad Men era? A period when agencies spent months developing an advertising campaign – and drinking a lot of booze at the office – with the hope of changing a company’s future. While a lot has changed, the principles have not. We are still in the dying business of making ads rather than changing behavior. They say that if your only tool is a hammer then every problem looks like a nail. Though slowly changing, agencies are still trying to solve every problem with ads using a traditional advertising model, AIDA (awareness, interest, desire, and action). While the AIDA model has its merits, it is hard to make it work in today’s fragmented, interactive and connected environment. And here is why. First, you need to spend many months creating an advertising campaign. Most companies just don’t have the time. Then, you have to put a lot of money into media to push your message out with the hope that people will watch (awareness) and like it (interest). With the fragmentation of media and people’s short attention spans, it is increasingly hard to get your audience’s attention. Plus, you need to have the discipline to have a consistent message for the years to come. So people will remember the message and take action when it matters. This is hard to do when the average tenure of a CMO is only two years. If you have deep pockets like GEICO, this model still works. GEICO spends nearly $1 billion annually on advertising. They have had a consistent message “15 minutes can save you 15% or more on car insurance” for almost 20 years. If you are not in this club, you might want to consider a different approach. You want to involve consumers with the brand through experiences. Advertising needs to be in the business of changing behavior, not just making ads. The best way to change behavior is through experiences, which is about actions. Why? Actions change attitudes faster than attitudes change actions, as Adam Ferrier described in the Advertising Effect. People tend to align their feelings with their actions to justify their behavior. The principle is called cognitive dissonance in psychology. The best agencies capitalize on the fact that most of today’s media is interactive – it’s action-driven. It stimulates consumers to act in alignment with the brands interests, and the feelings follow.